Ingredients: organic coconut oil, shea butter, beeswax, vitamin E, natural sweetner. 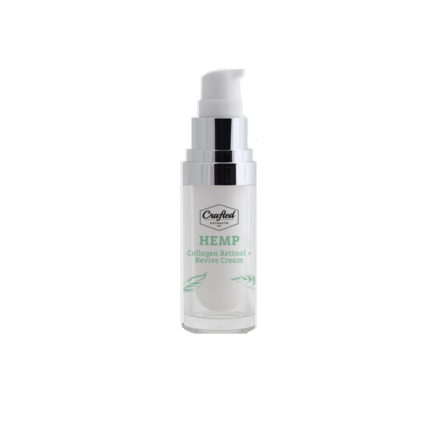 Speakeasy THC and CBD lip balms are carefully formulated for moisturizing and repairing dry lips. The hydrating lip balm protects and keeps your lips succulent with 6 moisturizing ingredients (Castor Oil, Jojoba Oil, Beeswax, Peppermint, Vitamin E and Cannabis Oil). 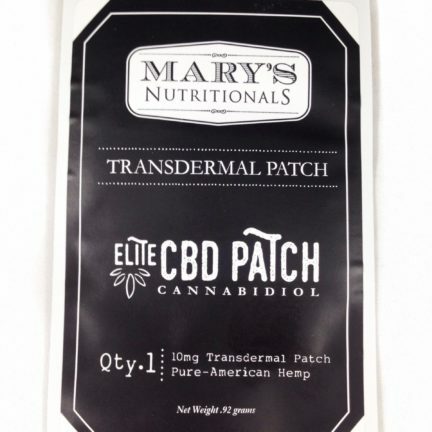 Each container contains 10mg of CBD or THC. Mango flavor lip balm – This ultra moisturizing, cannabis lip balm with hempseed oil is amazing on chapped lips, fever blisters (herpes simplex) and split lips. It soothes and repairs dry, damaged lips, restoring them to luscious kissability. Use at first sign of blister to keep it from advancing. It can also be used on cracked heels, minor dab burns and even squeaky hinges. Ingredients: Soybean Oil, Bees Wax, Sunflower Oil, Cocoa Butter, Shea Butter, Flavor, Hempseed Oil, Coconut Oil, Vitamin E Oil, Cannabis, Aloe Vera Gel. Ultra Moisturizing Peppermint, Hemp oil, Shea Butter, Essential Oils. Gluten Free. Made with Organic Ingredients. This incredibly moisturizing lip balm keeps lips plump and nourished in dry Colorado conditions. It contains the same awesome blend of oils as the lotion, so it has all the wonderful vitamins and healing properties for your lips. It has a very nice smooth texture which feels so good, and a pleasing light peppermint aroma. Cannabis and coconut oil have antiviral properties, so people who suffer from cold sores have reported that they do not get outbreaks when using the Lip Bong regularly. It will also speed healing time for sores. Rub on temples for headache relief. 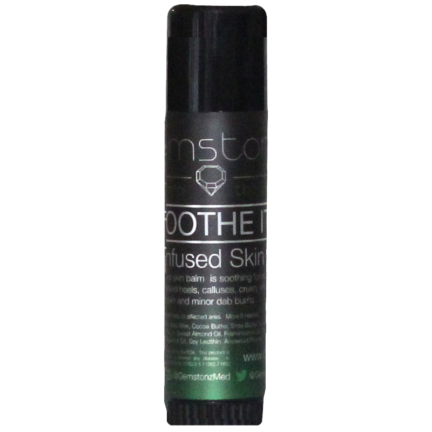 Looking for a lip balm that soothes and protects while providing healing CBDs to your lips? Look no further, because our lip balm does exactly that! Made with the same high quality standards that you’ve come to expect from Jambo Superfoods, your lips will thank you for providing them the best product out there! Ingredients: Organic Raw Coconut oil, Organic Cruelty Free Bees Wax, Organic Grass Fed Ghee, Organic Cocoa Butter, Cannaibidiol (CBD) Hemp Oil, Peppermint Essential Oil, Organic Lavender Essential Oil, Eucalyptus Essential Oil, Organic Blue Chamomile Essential Oil. Helps heal dry, chapped lips. 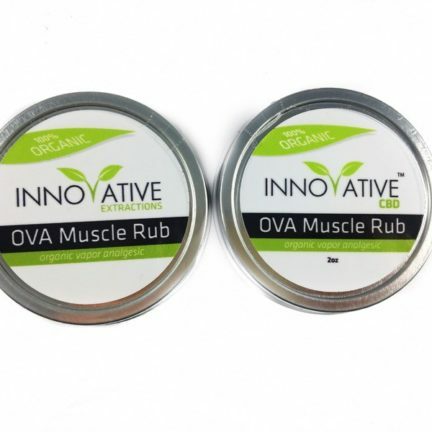 Has coconut oil with soothing properties of cocoa butter and aloe vera gel.